@RosaBrasilia @Aetano Abril tá chegando, Rosinha! Somos duas contando os dias!!! You May Be Able To Hustle People and Hustle For Money, But One Thing For Sure..You Can't Hustle Love and You Can't Hustle Life. 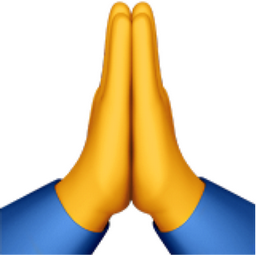 Like Folded Hands Popular Emojitweets 1?